Summer in Austin usually means a dearth of restaurant activity: hot temperatures and summer travel tend to slow progress down. This year may prove to be the exception to the rule. With so much Central Austin development, new restaurants abound this summer, as a host of talented Austin veteran chefs bring new concepts to light. Here are 10 of the most interesting spots that you must check out this summer. Many are nearing the finish line and targeting an opening in the next three to four months. Paul Qui's exclusive 12-seat Japanese restaurant tucked inside the new South Congress Hotel looks to be Austin's hottest ticket for the second half of 2015. While sushi will be a focus, Qui will also offer other hot and cold Japanese dishes in Kyoto's kaiseki style. Otoko's seats will be ticketed and priced according to the diner's menu selection, with a standard meal running in the $150 range. Look for a late July or early August debut. Shawn Cirkiel's ode to Spain on Airport Boulevard opens in August on the site of a former gas station owned by the restaurateur's grandfather. A full cocktail menu will be featured, as will an all-Spanish wine list. There will be a full tapas menu at Bullfight, but Cirkiel has emphasized that his menu will include more vegetables than a traditional Spanish bar, as well as nods to Texas seasonal ingredients. Parkside Projects currently lists August as the target opening date. After a smashing debut with Swift's Attic, CK Chin and his partners turn their attention to Chinese cuisine at Wu Chow, located downtown in the IBC building near Fixe. A late summer debut is planned for the long-awaited project, which will host weekend dim sum service. The cuisine will focus on multiple regions of China and will include some of Chin's favorite family recipes. An "American Bar"-themed project from ELM Restaurant Group (24 Diner, Arro, Italic, Easy Tiger), Irene's takes over the former Joe's space on West Avenue for an all-day service of comfort classics. Look for soups and sandwiches like tuna melts and cheesesteaks at lunch. At dinner, expect dishes like pot pie and red beans and rice. The Craig Collins-curated bar will go long on whiskey and vodka drinks and will feature boozy punches with fresh fruit as a regular house special. Like sister restaurant Easy Tiger, Irene's will offer morning coffee and pastry service to area workers. Since Ramen Tatsu-Ya forbids takeout, ramen fans in 78704 will flock to the second location of the delicious and well-regarded Michi. 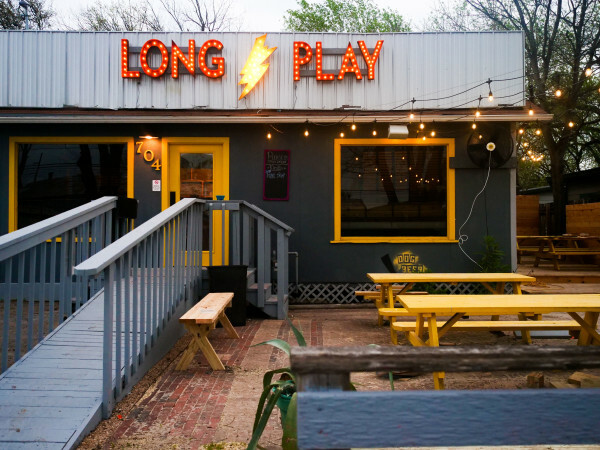 The small space (near Kerbey Lane Cafe and Torchy's) is actually takeout only, meaning that Austin's restaurant and in-home ramen needs are both being met on South Lamar. 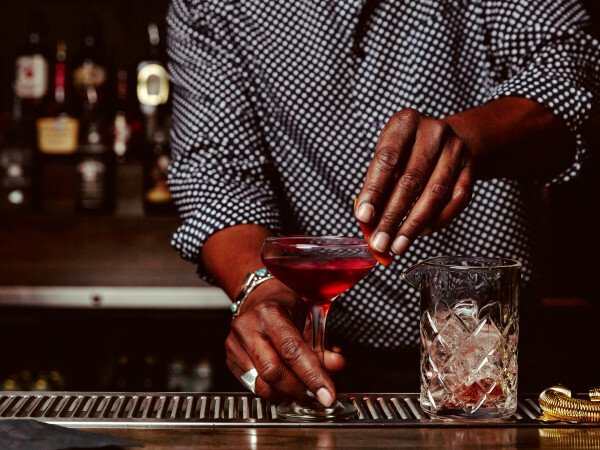 Justin Elliott's departure from qui to head up The Townsend made this of immediate interest to Austin drink enthusiasts. Elliott's tenure at Paul Qui's flagship drew numerous accolades, setting the (ahem) bar high for this Congress Avenue food, drink and live music project. After a soft opening earlier in June, the space is now officially open. The bar itself is a monster with heavy, high-back chairs; a huge workspace for the bar team; and a sleek cocktail list utilizing pared down recipes for riffs on the classics. Uchi alum Nicolas Yanes takes on Northern Italian in East Austin. The preview menus have highlighted dishes like crispy zucchini blossoms with smoked ricotta; San Daniele ham with figs and honey; and grilled duck with peaches, pickled pearl onions and marjoram. A full bar will play off Juniper's name and offer cocktails featuring rare gins. The wine list looks beyond the usual suspects with esoteric and exciting selections like Italian Schiava and and Greek Moscofilero. The restaurant anticipates a July opening, but hosts a final preview dinner on July 6 at Lenoir ($75). Tim Love's first Austin outpost debuts June 25 in the former Kenichi space, but the Fort Worth chef and TV personality has been planning a Central Texas spot for some time. As a partner in the Austin Food + Wine Festival, Love has been a frequent presence here. The Lonesome Dove menu combines strong accents of wild game (elk sausage sliders, wild boar ribs) with steakhouse classics like beef tenderloin, seared duck breast and truffle mac and cheese. Cocktails here are of the crowd-pleasing variety (margaritas, whiskey gingers) and the wine list leans heavily toward fruit-forward California and Washington favorites. 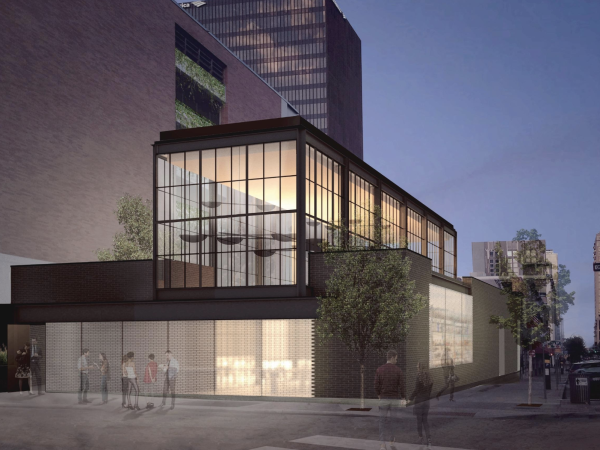 Danny Meyer's second Austin Shake Shack is a more blown-out space than the first location at Lamar Union; the restaurant will have a bocce court and outdoor lounging areas complete with Adirondack chairs. Like the South Lamar location, the ever-popular burger chain will boast collaborations with Uchi (a concrete) and Kreuz Market (a sausage-topped burger). Texas wine and a beer list heavy on local beer and cider will be on display. Expect a "later in 2015" debut for the Domain location — Eater reports that they've begun posting hiring notices. 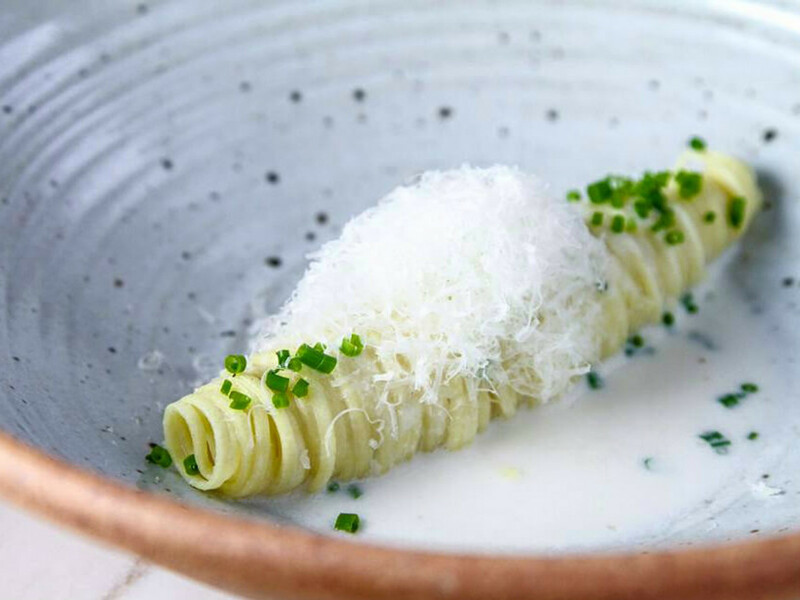 Chefs Jacob Weaver and Brandon Fuller will bring upscale Italian food to Barton Springs Road in early July at Juliet, housed in the former Romeo's space near South Lamar. Diners may recognize Weaver from Asti and Fuller from his time at Cafe Josie. A huge patio holding more than 100 diners will be a focal point of the restaurant, as will house-made pizzas, pastas and breads. There will, of course, be salumi and cheese plates. Heartier mains like grilled beef tenderloin and Texas quail al forno will also be available. A full bar and wine program will be offered. In addition to these projects, keep an eye out later in 2015 for David Bull's new Boiler Nine at Seaholm, along with second locations of Bufalina and Barley Swine on Burnet Road. On the bar scene, watch for a "sometime in 2015" downtown debut from Small Victory, a new project from beverage pro Josh Loving.